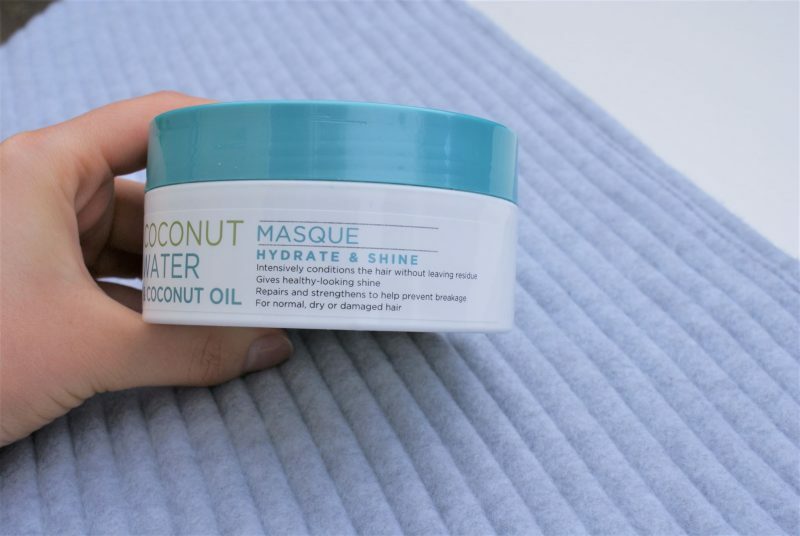 I recently bought the Superdrug Coconut Water & Coconut Oil Masque for your hair so today I wanted to share my initial thoughts on it! 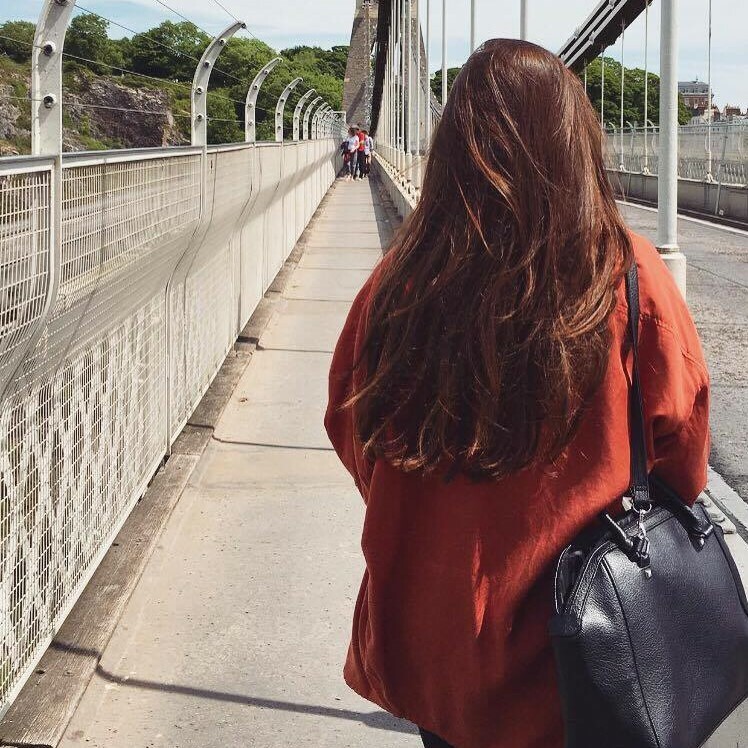 I love using hair masques, especially as I have really long hair, it helps to keep your hair feeling nourished and healthy. This retails at £3.99 so really affordable, as well as being cruelty-free and vegan, so suitable for everyone. 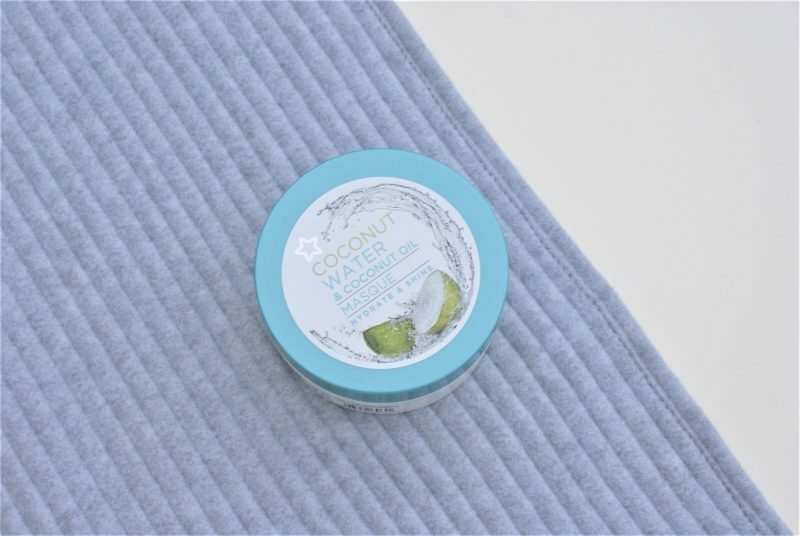 This claims to hydrate your hair and leave it shiny, whilst being infused with coconut ingredients. 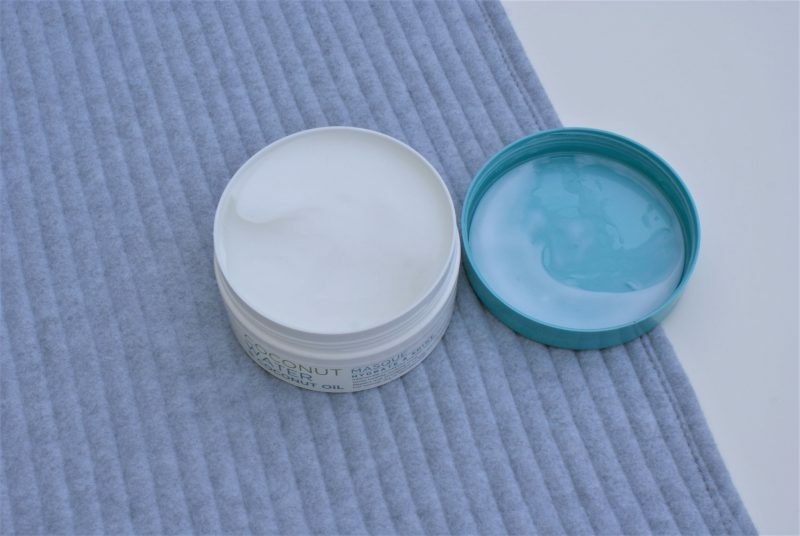 So to use this masque, you apply to your hair (I stick to the mid-lengths to ends) then leave for anywhere from 2 to 10 minutes (longer for a more intense treatment!) and rinse out. So it couldn’t be easier – and I am so impressed with the results. It leaves my hair feeling softer than ever, but without weighing it down like some hair masques I’ve tried. Plus, I have to talk about the amazing scent, it smells like Pina Colada and holidays – what could be better!? I think this would be amazing on dry, curly or damaged hair too, as well as normal. The consistency is like a smoother version of a regular conditioner, so you can work it though your hair really easily. So if you are looking for a new hair treatment, I can’t recommend this one enough. It leaves your hair, soft, shiny and nourished, which is all you can ask for really! I’d imagine hair condition would really start to improve with continued use, so I’ll feedback to let you know how I get on using it over time. This sounds so lovely – i love using hair masques but aside from the odd sample i’ve had, i’ve never really gone out of my way to buy one. I have long hair too and my hair is in need of a good hair masque/treatment and this sounds perfect!